This popular 1-story floorplan features a study, open kitchen w/large island. The kitchen includes white 42 x201D; shaker cabinets w/hardware designer backsplash, quartz countertops & built-in stainless steel appliances. The master bedroom is key feature in the Medina w/it x2019;s master retreat! The master bathroom has dual vanities soaking tub & walk-in shower w/frameless glass. Hardwood flooring throughout including study & upgraded carpet in bedrooms. This home also features an extended covered patio, & more! Please, send me more information on this property: MLS# 3344075 – $299,783 – 17129 Lathrop Ave, Pflugerville, TX 78660. 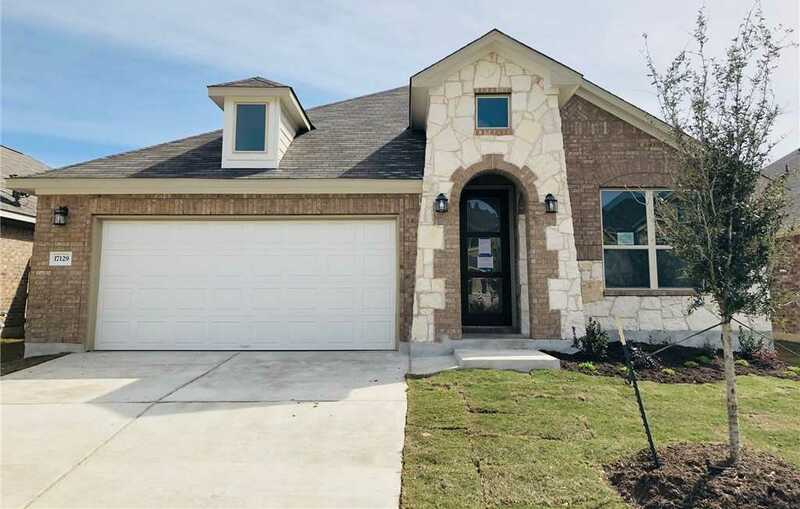 I would like to schedule a private showing for this property: MLS# 3344075 – $299,783 – 17129 Lathrop Ave, Pflugerville, TX 78660.